Experience precise and responsive handling for a rewarding drive on your daily commute, weekend adventures, and everything else in between. 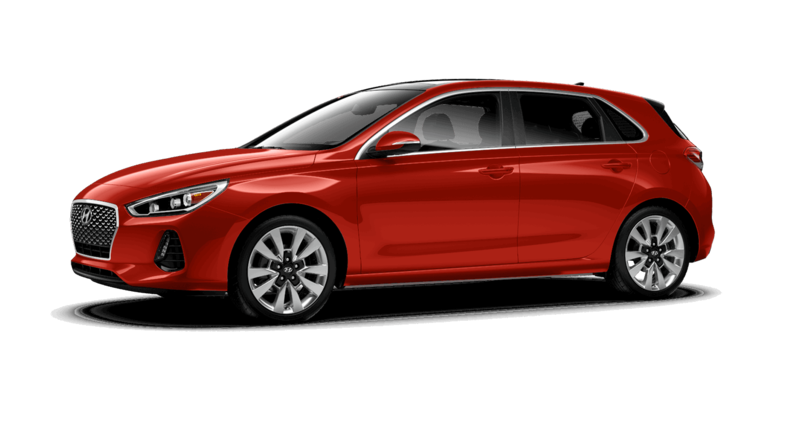 Meet the all-new Elantra GT. Underneath the hood is a standard 2.0L Gasoline Direct Injection (GDI) engine delivering 162 horsepower. Need more power? Opt for the Sport model, which features a 1.6L turbo GDI engine with 201 horsepower and 195 lb-ft of torque. It’s paired with an available 7-speed Dual Clutch Transmission, a fully-independent multi-link rear suspension, 18" alloy wheels and larger brakes for sportier driving dynamics. IWhat better way to travel in Canada than with the comfort of heated front seats and a heated steering wheel — both standard features in the all-new Elantra GT. 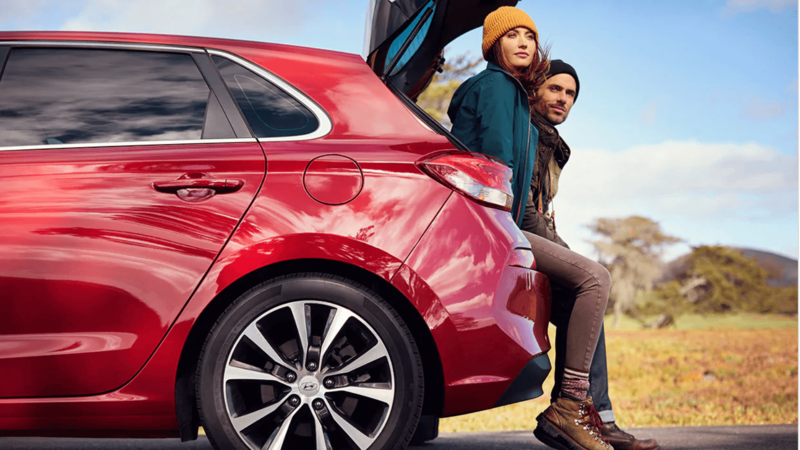 The spacious hatchback offers versatile cargo space to pack up for your adventures, plus an available panoramic sunroof so that everyone can enjoy the stars. For the driver who travels and doesn’t want to access cellular data, the available 8.0 touch-screen offers a fully integrated navigation system. Versatile Cargo Space. 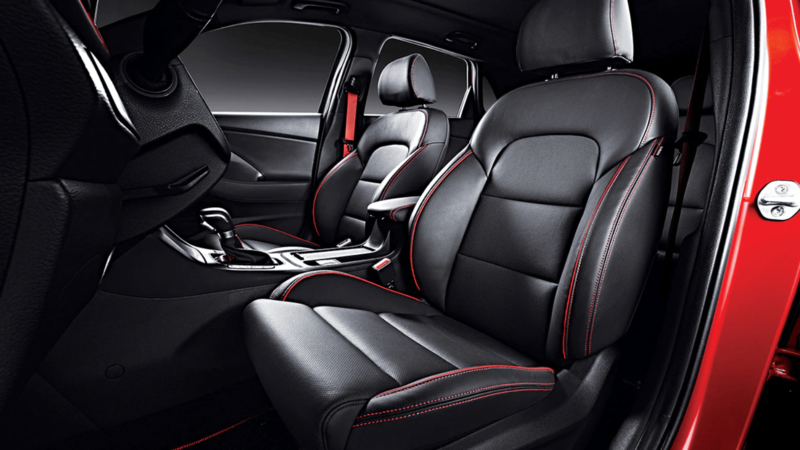 Adjust your cargo by leaving your seats up, split-folding them 60/40, or leaving them flat. In either case, you get the versatility you need for any size or length storage. Both driver and passenger can control their own zones with the available dual-zone automatic climate control settings. Not only can you take the chill out of a Canadian winter morning by enjoying the standard comfortable heated front seats and steering wheel of the Elantra GT. 8-Way power driver's seat. A driver won’t know comfort until they’ve tried an eight way adjustable seat. 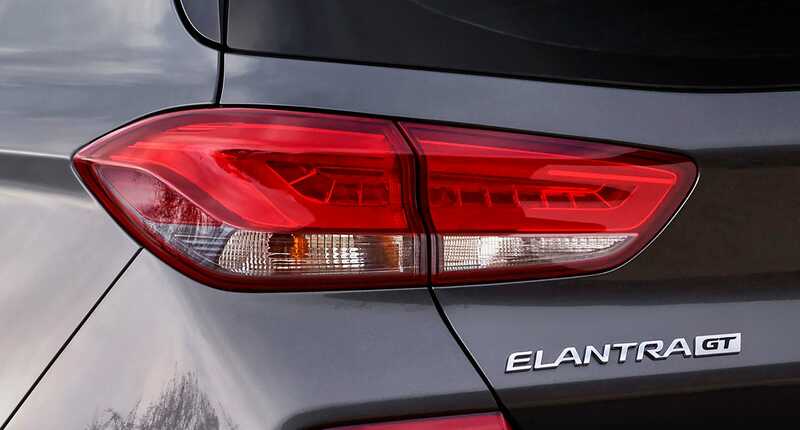 Delivering 162 horsepower, the 2.0 L engine in the Elantra GT can only be outdone by the Sport model which boasts a 1.6L turbocharged engine which produces 201 horsepower. Additionally, the independent multi-link suspension in the rear is designed to enhance the feel of your ride. With available Drive Mode Select feature, you can complete control over the sensitivity of the throttle and steering. With the touch of a button, you can customize the driving experience with Eco, Normal, or Sport modes. Choose the available 7 speed Dual Clutch transmission and take advantage of the paddle-shifters on the steering wheel and Shiftronic gear control. 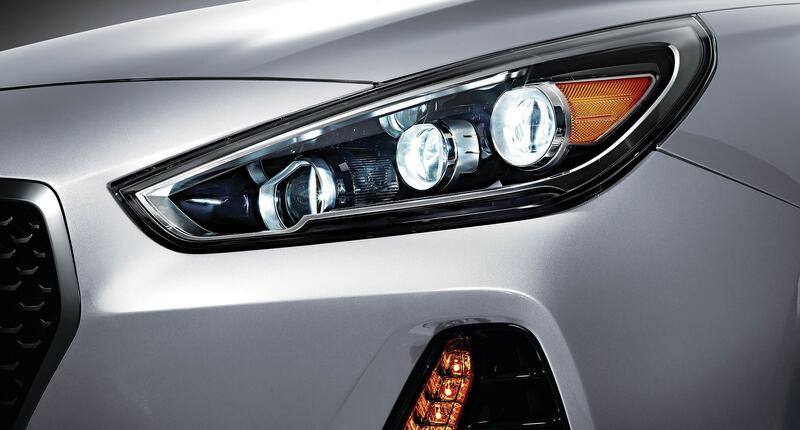 To deliver superior control and safety in the Elantra, the state-of-the-art platform with the Advanced High Strength Steel was built at its core. By absorbing and redirecting harmful energy during a collision event, the SUPERSTRUCTURE™ helps protect the vehicle’s occupants. With exceptional stiffness and strength, the SUPERSTRUCTURE™ also offers more precision in the suspension components to enhance the balance between handling control and ride. 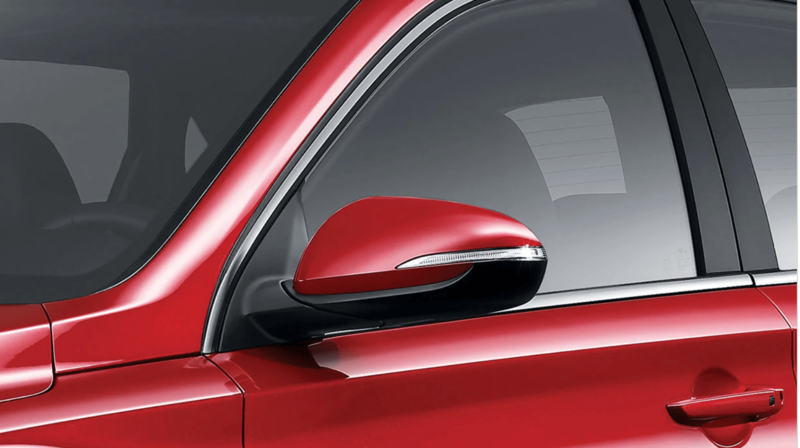 With the use of radar sensors and forward camera, this safety feature is designed to detect and notify the driver of any rapidly approaching vehicles or pedestrians directly ahead. When a potential forward collision is detected, the driver is alerted with visual and audible notifications. The system can then provide full braking assistance if the driver doesn’t react in time to avoid an impact. 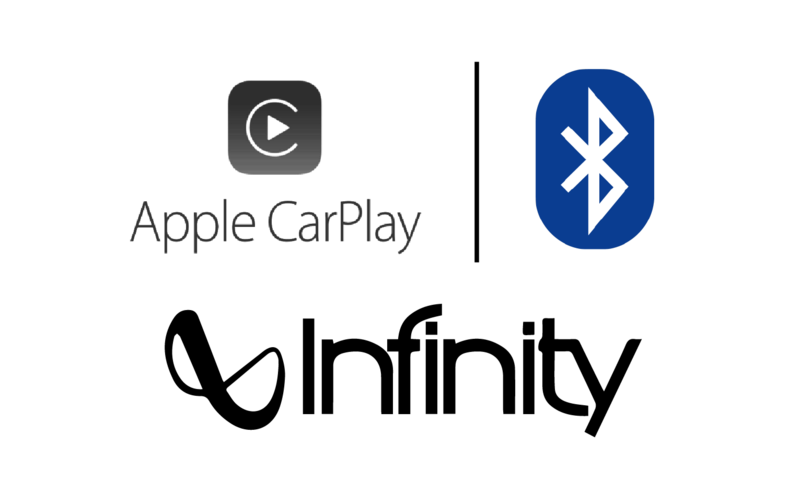 Android Auto and Apple CarPlay smartphone connectivity. With the available Android Auto™ and Apple Car Play™ smartphone connectivity, you can use the touch screen or voice commands to use navigation, stream music, or interact with your favourite apps. This is augmented with the available 8.0 inch touch-screen which offers the complimentary Hyundai Map Care system, including two updates per year for the first five years. With the available infinity audio system, you’ll be able to do more than toot your horn. It includes 8 speakers within the cabin and an external subwoofer, all designed to provide the best audio experience possible for every occupant.